View cart “BBQ Printable Party” has been added to your cart. 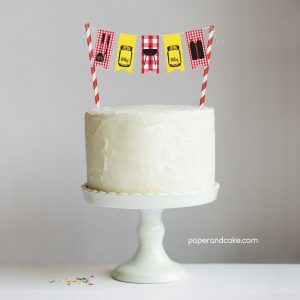 A ready-to-use cake topper in red and black check. 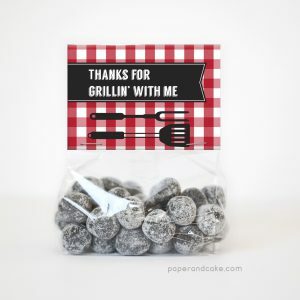 Ready-to-fill party favor bags with a backyard BBQ theme. 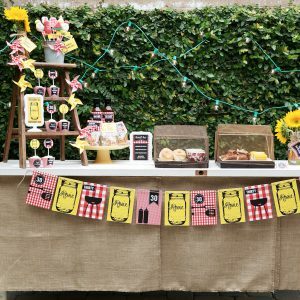 Yellow polka dots and red checkered “tablecloth” pattern set the stage for mason jar and BBQ tool illustrations.